With cyberattacks and data leaks regularly populating the headlines, we could all benefit from upgrading our online security. For most of us, this means picking up a VPN to mask our browsing online. Right now, you can score a lifetime subscription to the highly rated Ivacy VPN and their NAT firewall for only $39.99, more than 90% off the usual price. Ivacy VPN encrypts your data, thus preventing anyone else from accessing it. And, unlike other providers, Ivacy VPN won’t throttle your bandwidth, so you can continue to use the web like you do now. You’ll be able to protect up to five devices at once, enjoy access to their enormous server network, and you’ll even get their NAT firewall add-on, which helps block malicious scans and connection requests from hackers trying to access your devices. Get the peace of mind you need at a price that fits your budget. 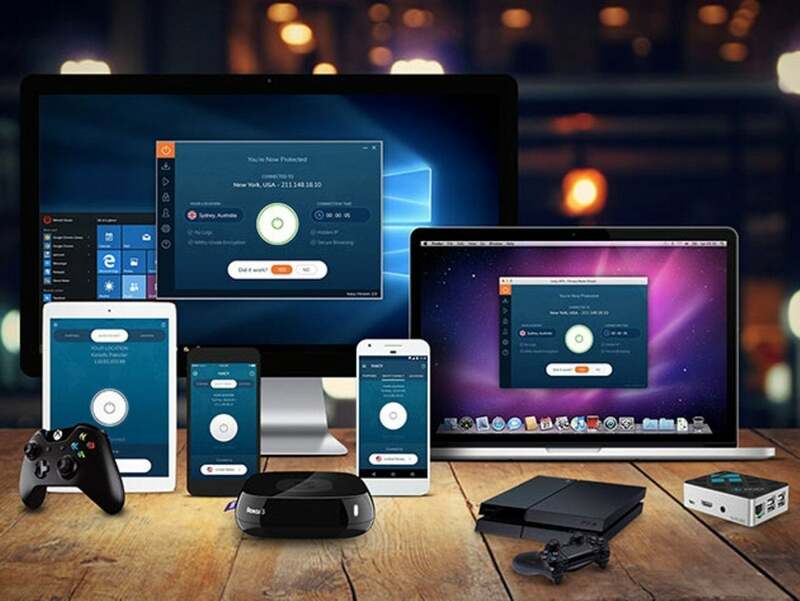 A lifetime subscription to Ivacy VPN is valued at over $1250 but you’ll pay just $39.99 when you take advantage of this limited-time offer.